Former Commando and SBS Special Forces operative Joe Hawke finds himself drawn into the most lethal archaeological treasure hunt in history in this high-stakes action adventure. Hawke races across nations to save the world from an ancient force so deadly its location was hidden forever by the Gods themselves - until now. 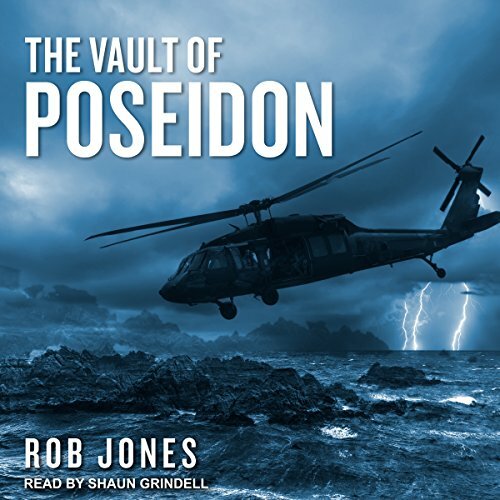 Packed with fast-paced action and with a dash of humor on the side, this thrilling high-octane race from London to New York to Athens reaches its deadly climax in the caves of Kefalonia, where Hawke must stop an insane enemy from seizing the most powerful force in history and destroying human civilization.